Packaging machinery and tools. Free expert consultation available. 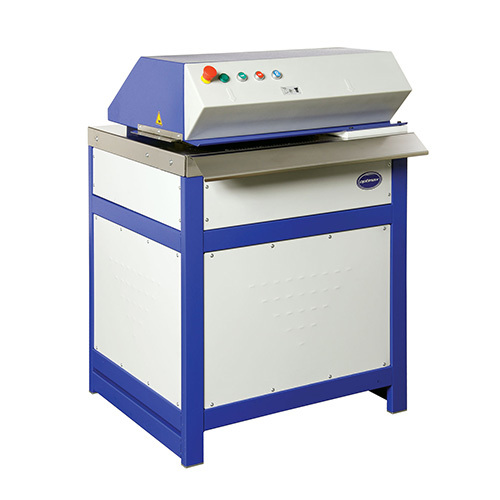 Turn your used cardboard packaging into high-bulk void fill and protective matting with electrically powered, heavy duty shredders. 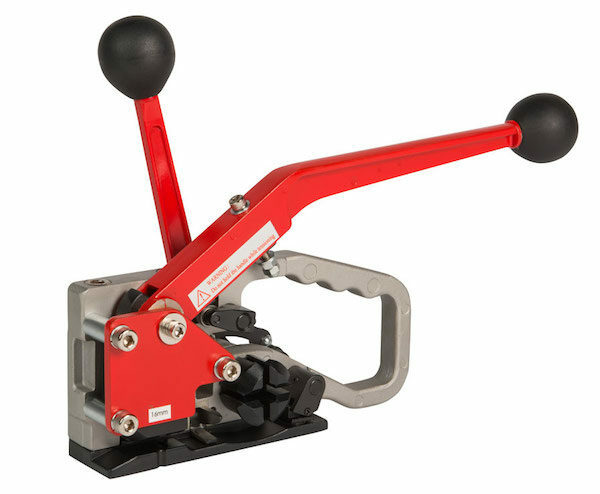 A wide range of machines and specifications to meet your requirements. 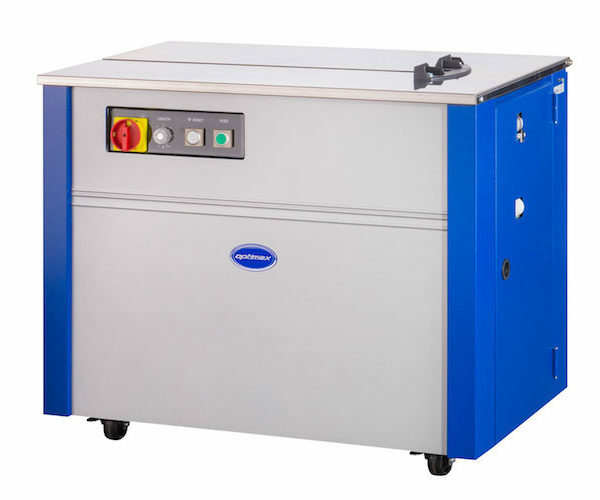 Shrink chambers and shrink tunnel systems for high-capacity heat sealing and shrinking. 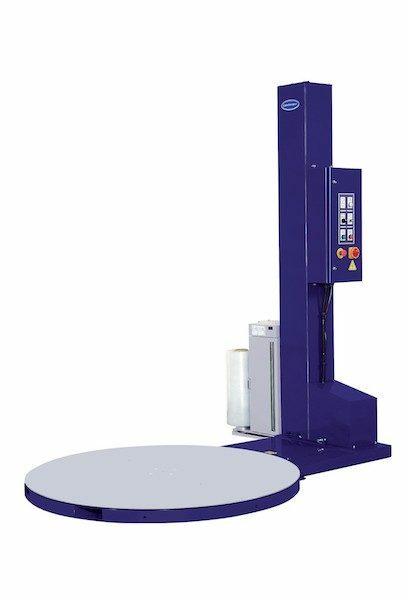 Increase your pallet wrapping efficiency and keep quality consistent with a stretch-wrapping machine. 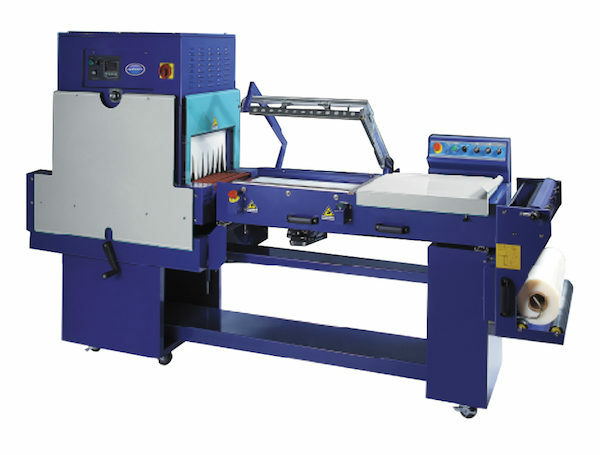 Standard, power pre-stretch and fully automated machines available according to requirements.